IKHANA’s predecessor company, R.W. Martin, Inc., originally established the engineering design basis for the “Re-Life” concept in 1996 with the introduction of the RWMI DHC-6 Re-Life Wing Box™. With over 200 RWMI Re-Life Wing Boxes™ flying today, IKHANA’s “Re-Life” programs are time tested. Our Re-Life products replace all fatigue critical components with new components. 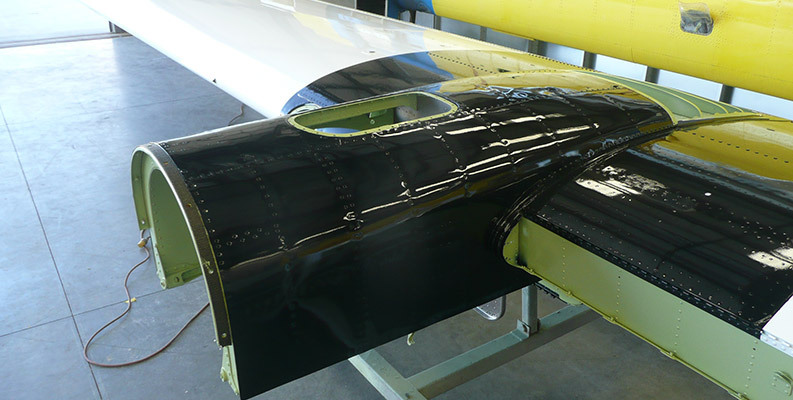 Our Re-Life products hold FAA, EASA, and Transport Canada Supplemental Type Certification (STC) approval, as applicable. Please contact us for more information. The IKHANA RWMI DHC-6 Re-Life Fuselage™ STC provides an FAA, Transport Canada and EASA approved “Zero-Time since new” Twin Otter fuselage. Utilizing proprietary Re-Life methodology, IKHANA replaces all fatigue critical structural components with new components. 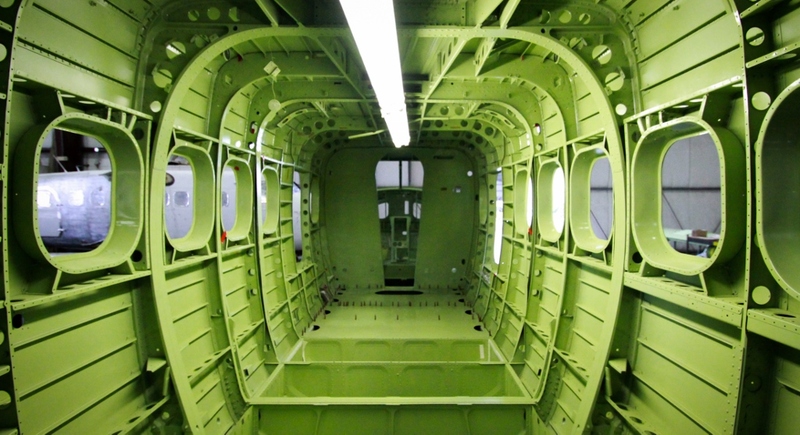 IKHANA’s RWMI DHC-6 Re-Life Fuselage™ is certified to new life limits of 66,000 hours/132,000 flight cycles while maintaining similar inspections and maintenance requirements as a new Twin Otter. 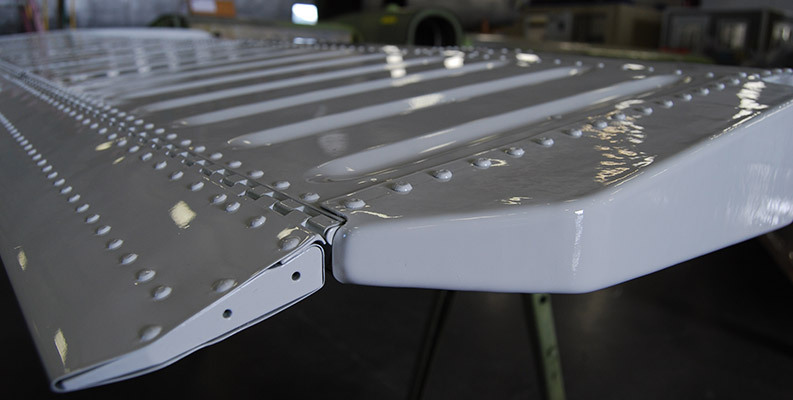 The IKHANA RWMI DHC-6 Re-Life Wing Box™ is a De Havilland approved re-manufactured wing box. 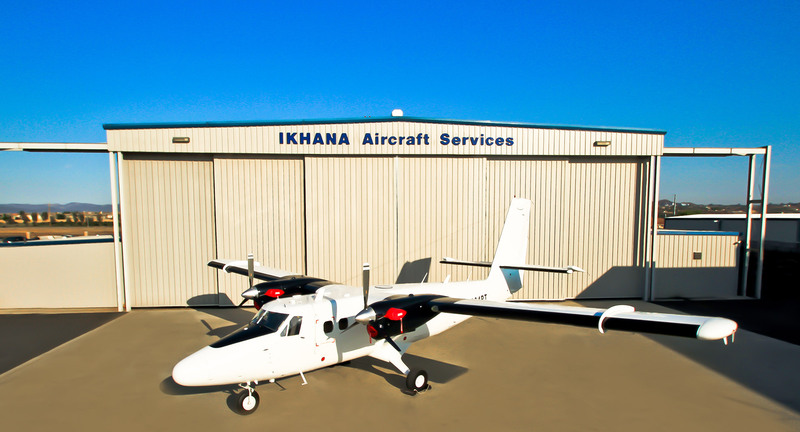 Using FAA, Transport Canada and EASA approved methodology, IKHANA replaces all fatigue critical components with new components. Each RWMI Re-Life Wing Box™ is considered “Zero-Time since new” and is complete with new data plates and new life limits to 45,000 hours/90,000 cycles. The IKHANA RWMI DHC-6 Re-Life Flight Controls™ include all (11) flight controls (ailerons, inboard and outboard flaps, elevator, and rudder) as well as both horizontal and vertical stabilizers. As with all IKHANA Re-Life products, the RWMI DHC-6-Re-Life Flight Controls™ are re-manufactured in accordance with IKHANA’s proprietary FAA, Transport Canada and EASA approved methodology and are considered “Zero-Time since new” with new data plates and new life limits of 66,000 hours / 132,000 cycles. The RWMI DHC-6 Re-Life Flight Controls ™ may be used as a complete shipset or individually in conjunction with OEM flight controls. 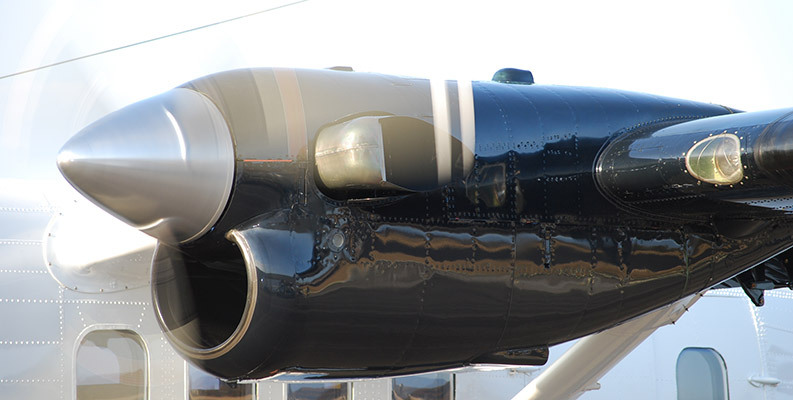 The IKHANA RWMI DHC-6 RE-LIFE NACELLES™ are re-manufactured in accordance with IKHANA’s proprietary FAA, Transport Canada and EASA approved methodology and are considered “Zero-Time since new” with new data plates and new life limits of 45,000 hours / 90,000 cycles.